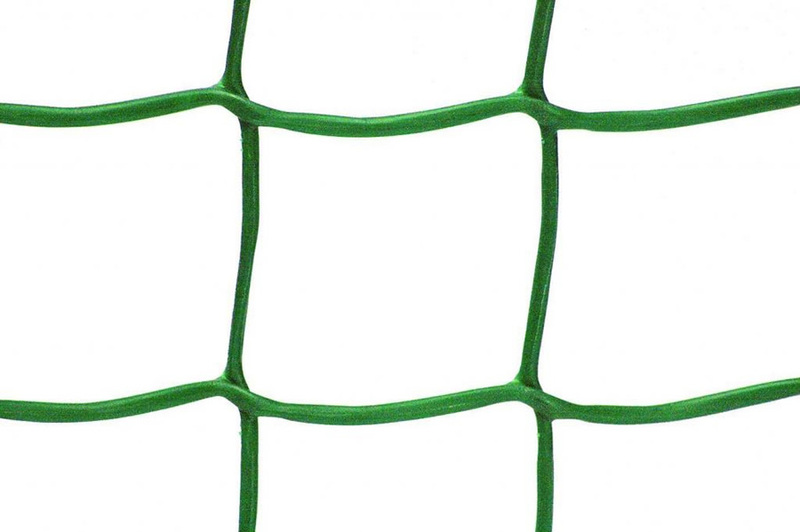 This is heavy duty rigid plastic mesh, (mesh size 50mm) ideal for fixing to the wall for creating support for climbing plants. 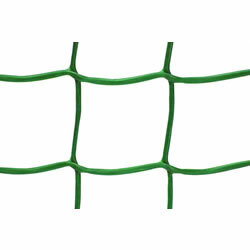 It is versatile, hard wearing and can easily be attached to the wall, fence or garden arches. 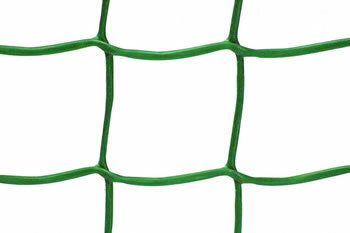 Other uses include dog-proofing the garden, fencing, pond protection etc.